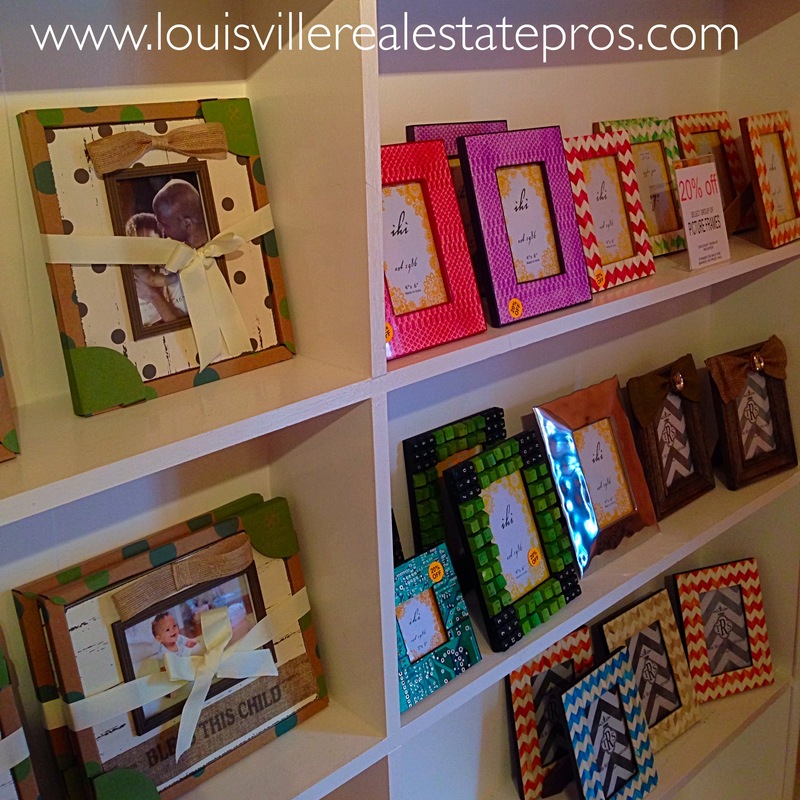 Shop local in Middletown, KY! The most wonderful two minutes of the year will be here before we know it, so now is the time to address all of your Kentucky Derby needs! 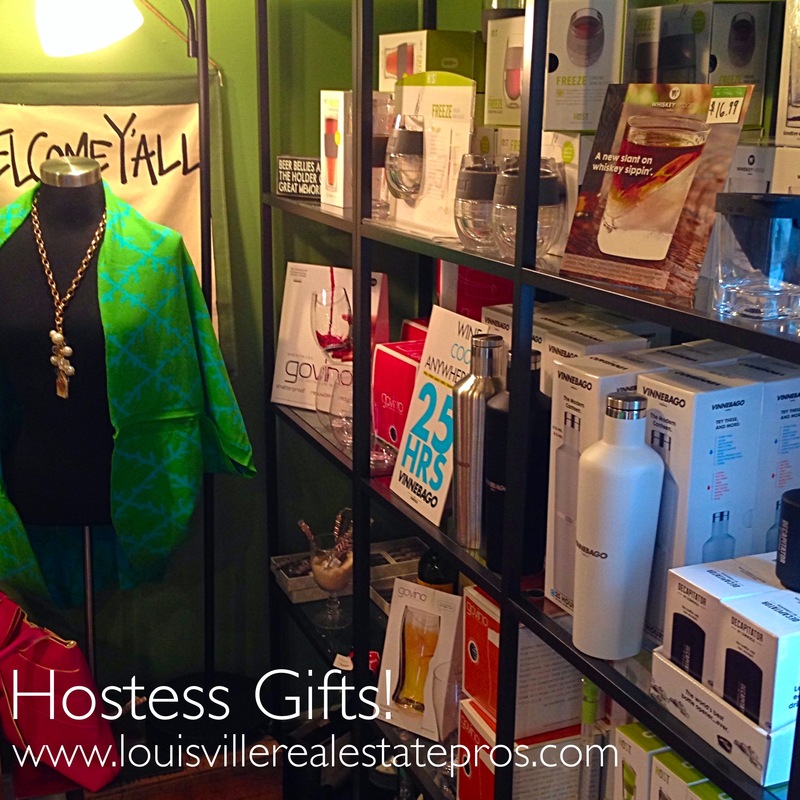 Whether you are searching for those perfect accessories to complete your Derby Day look or you long to be the hit of the party with your ultimate host or hostess gift, The Prickly Pear has you covered! With tons of awesome jewelry and fashion pieces, bow ties for the gentlemen (and kids! 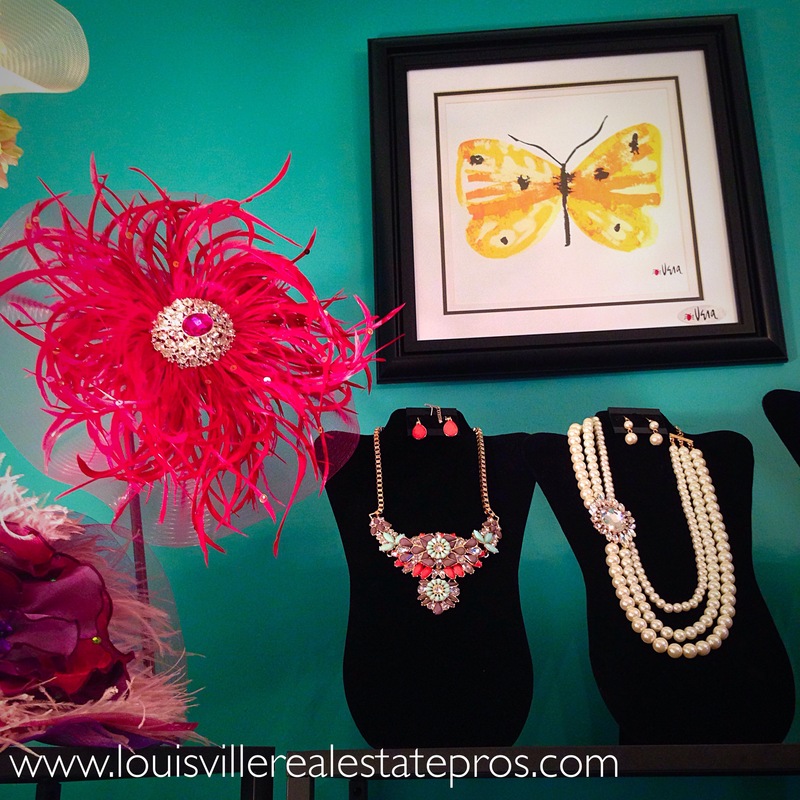 ), Derby hats and fascinators, and a constantly updated selection of unique gifts for any lover of Louisville, “The Pear” is your one-stop-shop for all things Derby. 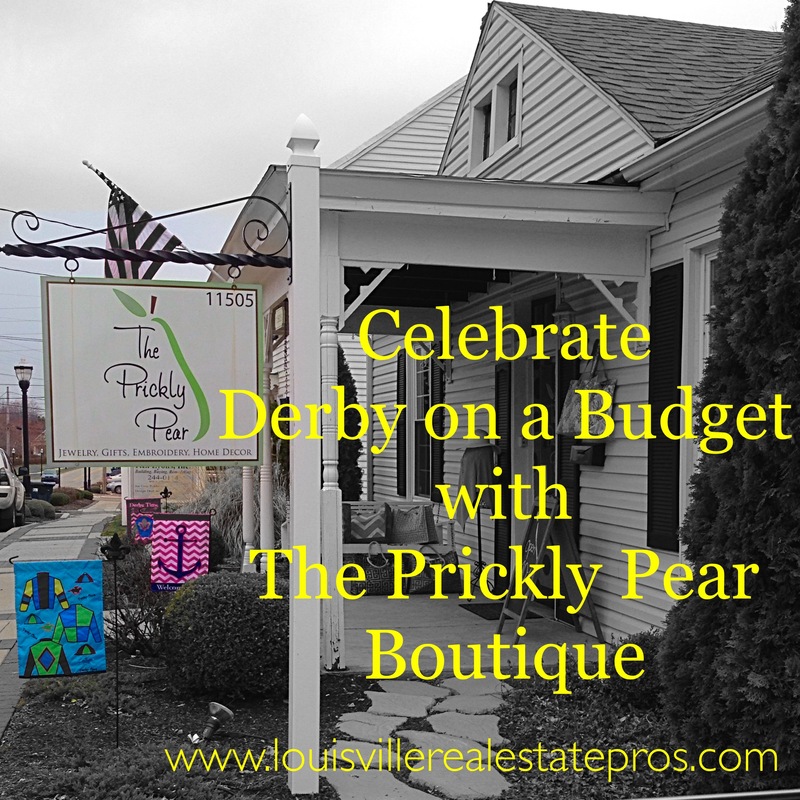 Located at 11505 Main Street, in the heart of Middletown, KY, The Prickly Pear has quickly become a Louisville favorite. 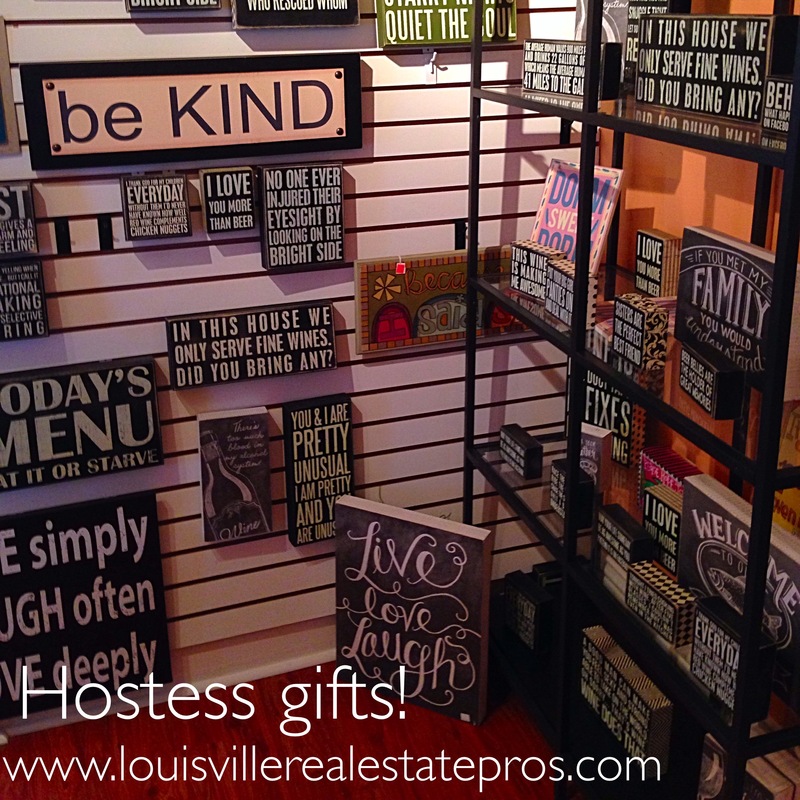 Voted #1 Best Gift Shop for the last two years in a row by the Louisville A-List and winner of the 2014 WHAS Best of K entuckiana award, word is rapidly spreading about this hidden gem. Quite a few of Middletown’s shops pride themselves on being locally owned and operated, and The Prickly Pear is no exception. One of the many reasons customers just can’t stop coming back is the wonderful customer service. Walk in the door, and you will immediately be greeted by one of the store’s owners. Looking for something in particular? They’ll show you exactly where to find it. 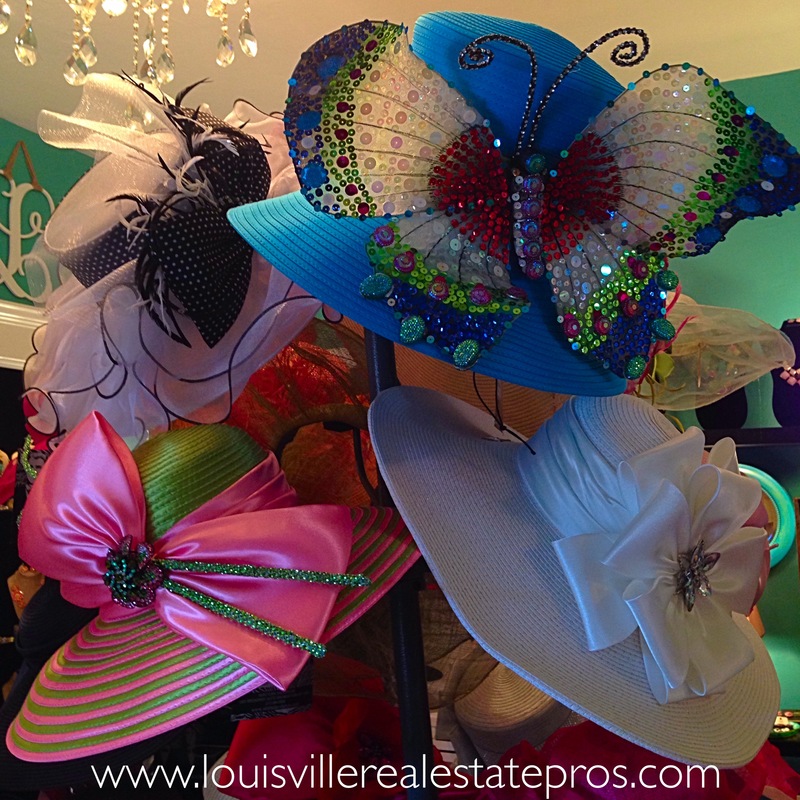 They’ll even help you style the perfect Derby look to stun the crowds at Churchill Downs. These ladies know their fashion! What’s even better? You can find amazing pieces to fit your personal style at an affordable price. No need to fight the crowds at the mall to find that perfect Derby hat; you can certainly find something glamorous at The Pear. 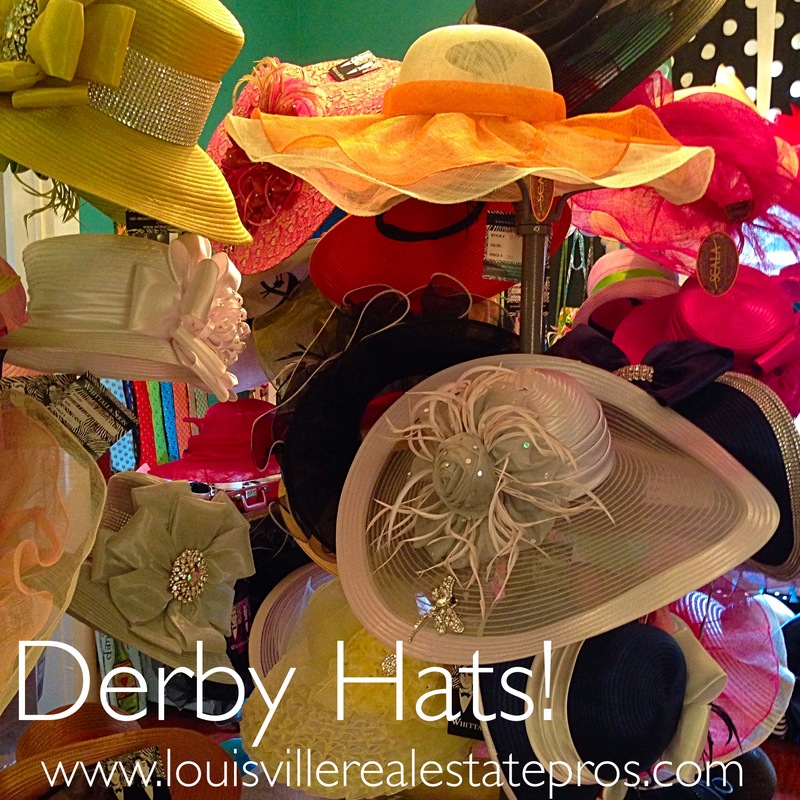 Louisvillians pride themselves on shopping local, so Derby time is the perfect opportunity to do so! There is just no greater feeling than finding that perfect gift (aside from finding an even more perfect Derby hat! ), and finding it at a great price makes that feeling even sweeter. Be sure to visit The Prickly Pear, and experience the ultimate one-stop-shop for yourself. It is possible to celebrate The Kentucky Derby on a budget. 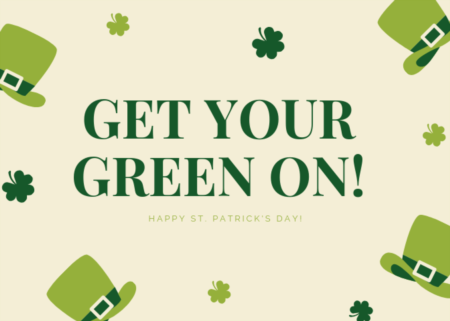 Celebrate it with The Prickly Pear Boutique! 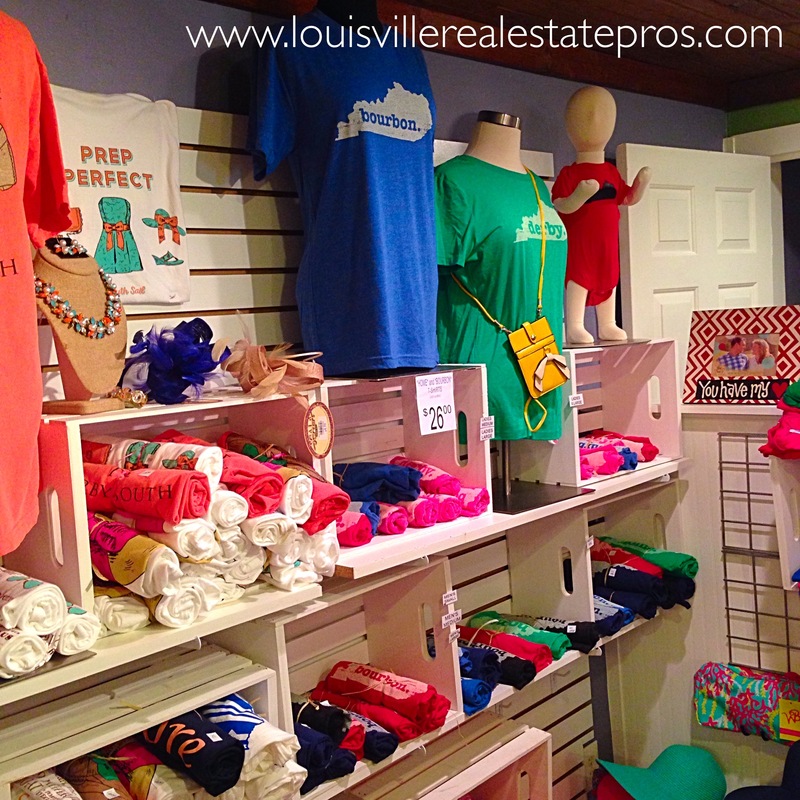 Does the small town charm of Middletown, KY’s locally owned shops appeal to you? 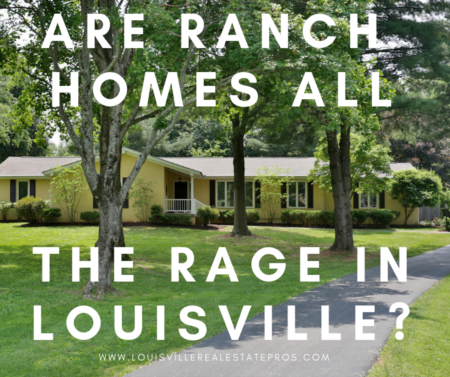 Let Pam Ruckriegel with The Louisville Real Estate Pros at Keller Williams Louisville East help you buy or sell the perfect home in Middletown today. 502-435-5524.